It’s a good idea to consider what events are taking place in Taipei throughout the year, so you can plan your trip accordingly. 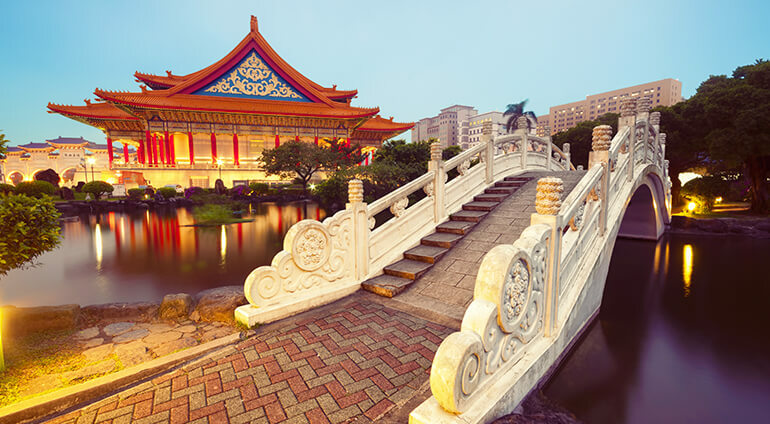 Taipei hosts a surprising number of events every year including plenty of festivals, music events and sports events. Taipei Fringe Festival is held in August and September, and Taipei Arts Festival begins in July.